Educate your customers on your product or service using creative, informative video tutorials without blowing tons of cash! There’s also a big NEED to ensure that your customers feel supported with efficient self-service to find answers to their questions. 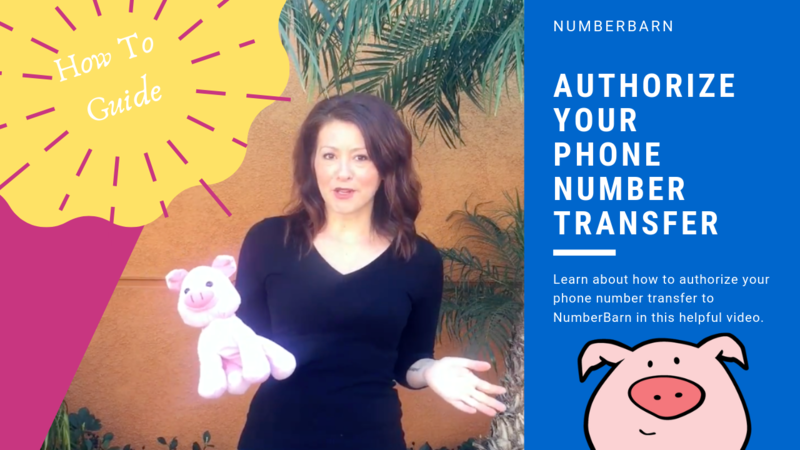 At NumberBarn, we built our YouTube channel, Help Center and Blog to include step-by-step instructions and FAQs featuring inexpensive, creative, brand-friendly tutorial videos with little to no money spent. How do you get started creating your own videos? Glad you asked. We’re not perfect and there is always something new to learn, but here’s what has helped us create our awesome tutorials. Maybe it will inspire you to create some too! Who is this video for? Who will be acting in this video? What problem will this video solve? What is our intention behind creating it? Where will this video be shared? Where will this video be filmed? When will this video be published? When will this video be filmed? This video is made for our customers. Jenny Sue will be acting, filming, recording and editing the video. The Pig may also make an appearance. This video will answer the question of how to complete this task. Our intention is to educate and empower our customers with #numbersmart knowledge. This video will be shared on our YouTube channel, Help Center, Blog, Twitter, Facebook and Instagram. This video will be published on x date. We will film this video on x date. This video is important to showcase our brand voice, educate customers and save them from having to contact us via email or chat. While optional, the storyboard helps put your script into visual chunks. 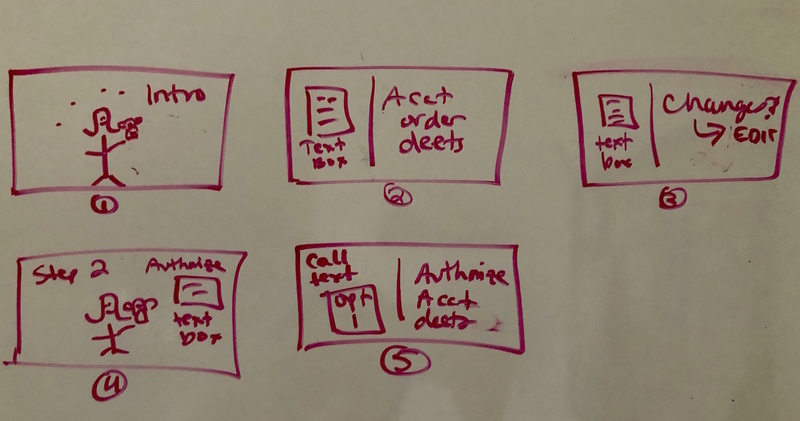 Get super artsy with it or just draw on a whiteboard with little to no art skills, like Jenny Sue’s storyboard for How to Authorize a Port Request below, to get the ideas across. The goal is to simply have an idea of how each section of will appear when you’re filming. Filming your video tutorial doesn’t require a fancy schmancy camera. Sure, if you have access to this – consider yourself lucky! All of the NumberBarn video tutorials are filmed in landscape mode using an iPhone and a tripod. Video files are transferred to a computer for editing via AirDrop. Our earlier videos were made without an external microphone, which caused the sound to not be as clear as we’d like. We’ve upgraded to using a microphone that connects to the phone for clearer sound. This article goes into a lot more detail about creating a clean and crisp video with your iPhone. For Android users, this article has some great advice. With the video, you’re doing more than just telling your customer how to make the change – you’re showing them how to make the change. A screen capture tool allows you to film what you’re doing on your computer and put it on a video for others to watch from the comfort of their own device. At NumberBarn, we use a program called Snagit. To see how it works, watch the video below. No, we’re not partnering with them nor do we get a cut of a sale if you buy the software. We’re simply sharing what works best for us to help make things easier for you! Throwing everything into one video takes a robust yet simple editing program. To keep things simple, we use iMovie. We add in additional video clips, music, images and more to create one fun little video tutorial. A behind the scenes peek into how iMovie looks for one of our videos can be found below. For an overview of how to use iMovie, check this out. We share our videos on Facebook, Twitter and Instagram. We don’t want to flood our channels with too many videos, therefore we found posting a video 2-4 times a month works best for us. If you don’t have a clue how to plan your social media strategy, start with this article. When considering how to communicate instructions and answers to your questions, keep in mind the different learning styles they may need to absorb the information. Self-service is a powerful tool in the customer experience and we strive to find as many ways to empower our customers to find the answers they need without having to contact customer support, including embedding our tutorial videos into our Help Center. 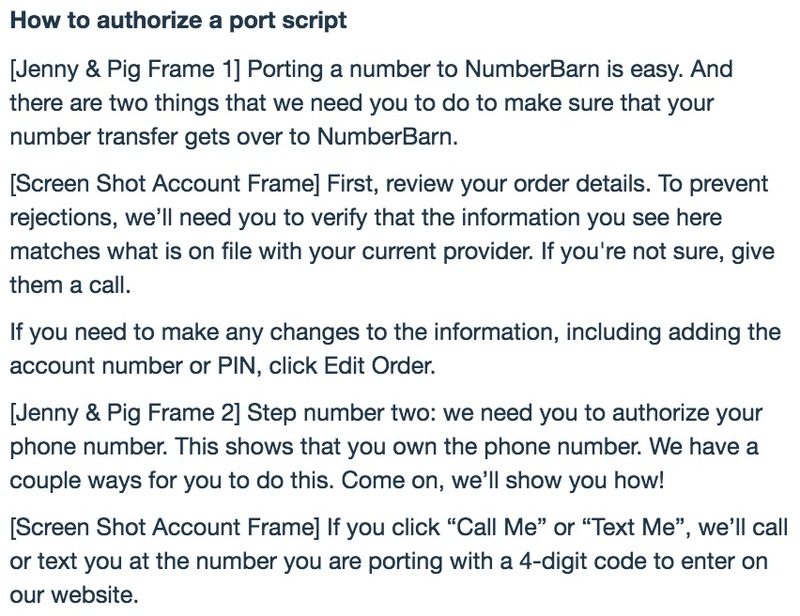 The NumberBarn Blog, while a great marketing tool, also offers an even more casual way to share how-to’s and answer common customer questions in a variety of formats. Taking a complicated situation and sharing it in a less formal environment gives the reader an opportunity to engage with our brand while learning about a feature, product or service. We hope you’re ready to dive into creating tutorials for your business! Have questions or comments on a process we’ve outlined here. Send us an email!